A classic design for the perfect couple. 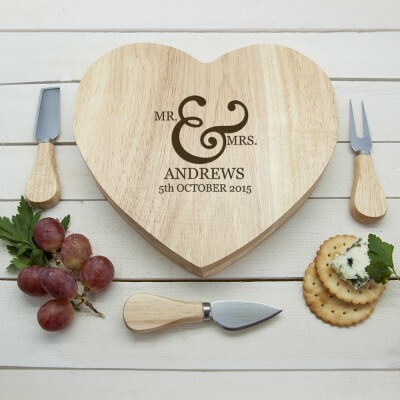 This board is a great gift for a wedding, anniversary or a Valentine's gift for each other. 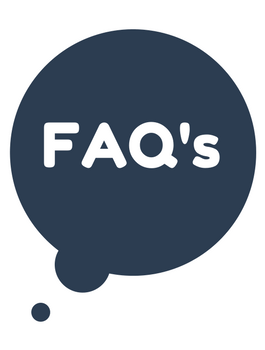 The ampersand design gives the board an elegant feel that will stay current though the years. Personalise with a surname and a special date. 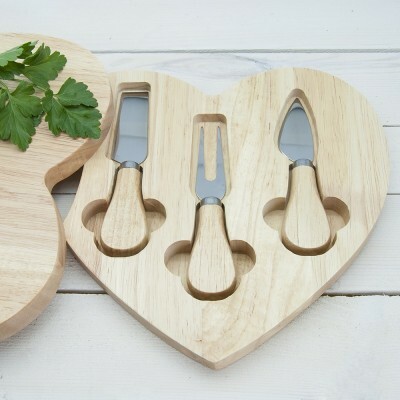 Heart cheese board with integrated speciality knife compartment made from sustainable Hevea wood. Includes 3 wooden handled specialist cheese knives with stainless steel handles. Rotating knife compartment.